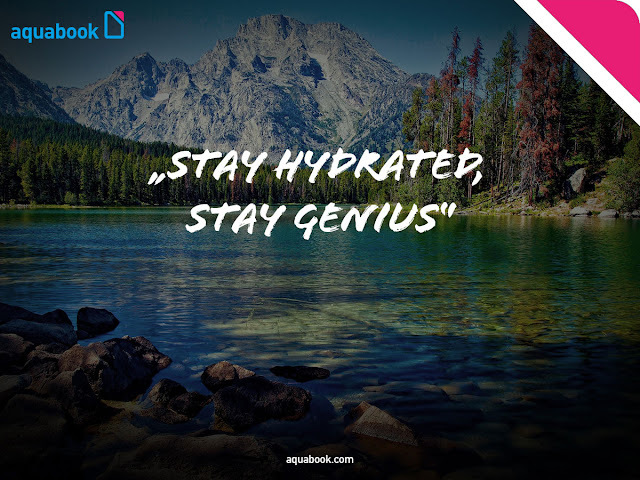 The idea behind Aquabook was started by two young entrepreneurs, Felix Durst & David Ziegler to create a stylish & easy-to-carry bottle that becomes a must-have for everyone who wants to stay hydrated in a genius-like way. Their vision is based on a serious problem: global consumption of disposable water bottles increases by 10% every year. Can you imagine how much plastic waste we're creating annually? This consumer behaviour poses as a serious threat to the environment. In came the Aquabook. The 100% made in Germany product strives to educate and encourage people to be more eco-friendly by introducing a unique reusable book-shaped water bottle that fits every laptop case or bag, perfectly. With its A5 format, 250g weight & 0.75litre capacity, this bottle is slim, lightweight and stylish. 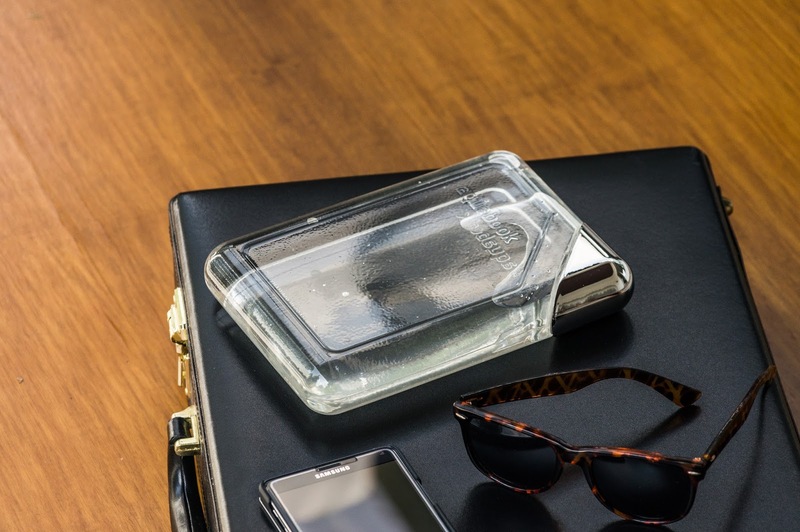 Aquabook isn't made of plastic, it's actually produced out of TRITAN® (Eastman Chemicals), a synthetic that's BPS & BPA-free and recyclable, in a polymer specialised manufacture. 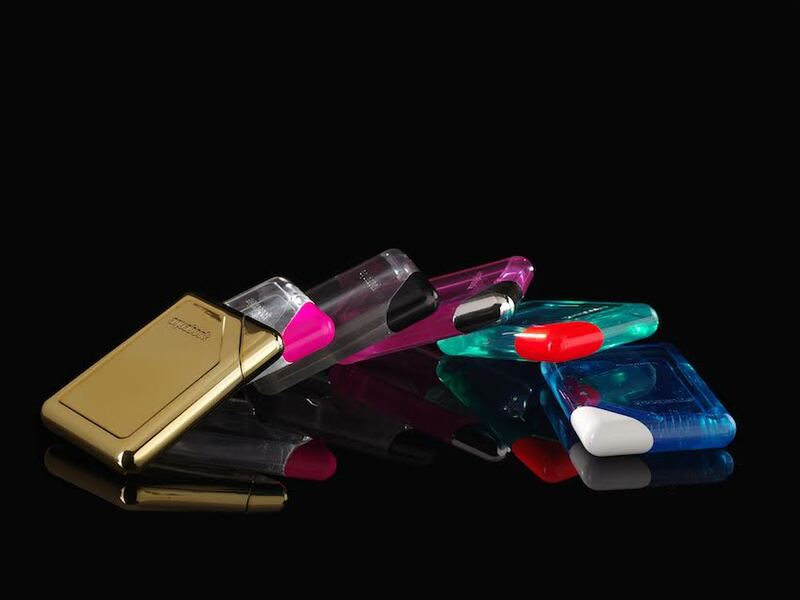 Because of it's high temperature resistance, consumers can also fill it up with tea or coffee to enjoy on the go! It is also very stable, dishwasher and freezer-safe & completely shatterproof. 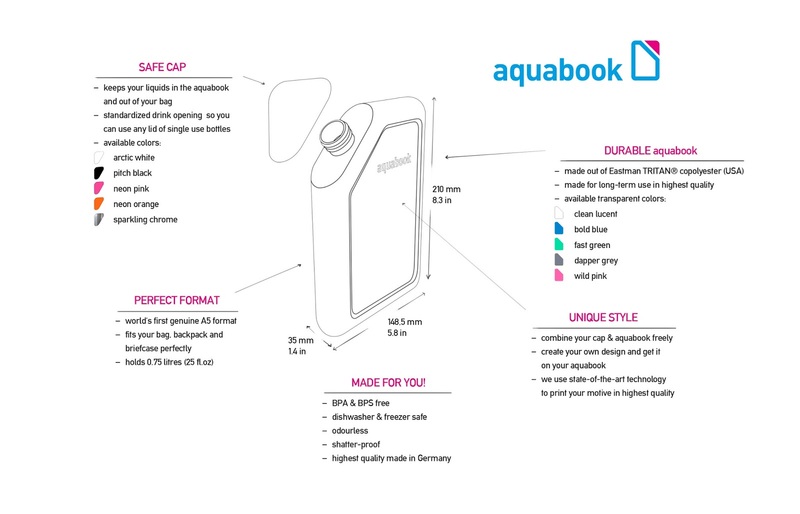 Now, I've stopped using disposable plastic water bottles for years now, the next thing on my wishlist would be to own the Aquabook! In order to motivate people to use Aquabook even more, it is available in five different colours: clean lucent, bold blue, wild pink, fast green and dapper grey. I love clean lucent because of its simplicity and minimalistic charm. Special edition gold will come soon too, it's so pretty! The caps are available in five different colours as well (more colours coming soon! ): arctic white, pitch black, neon pink, neon orange and sparkling chrome (my fave!). You can even choose to personalise your Aquabook with a picture, name or an inspirational quote. 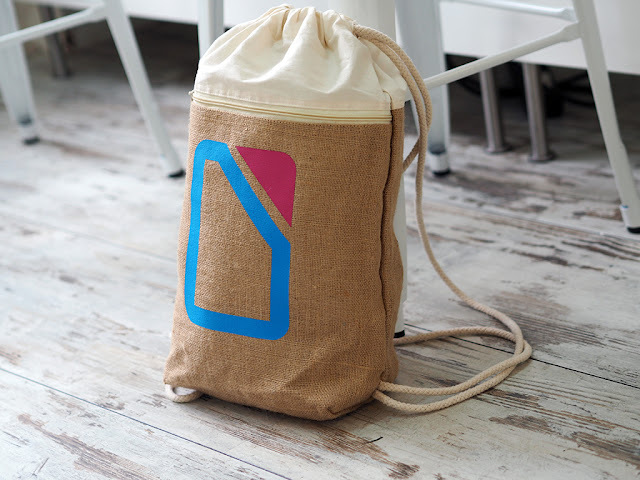 All Aquabook are customisable via UV digital printing technology (more affordable and obtains permanent high-quality results) so you can have a product that's uniquely yours. OR gift them to your friends & family, and it even makes a good souvenir for companies or clubs, don't you think? 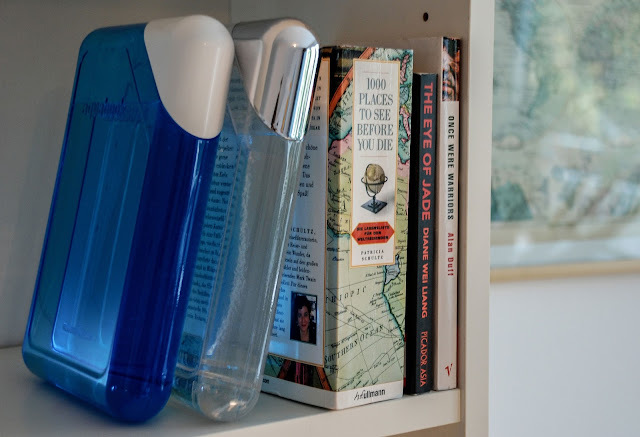 The combination of water & book seemed only logical when the founders were naming the product, with the book as allegory for knowledge and ingenuity. “We believe that education is the most powerful weapon in tackling the problems modern society is facing today. Staying hydrated is crucial to maintaining brain activity. Studies show that drinking water can make your brain work faster. 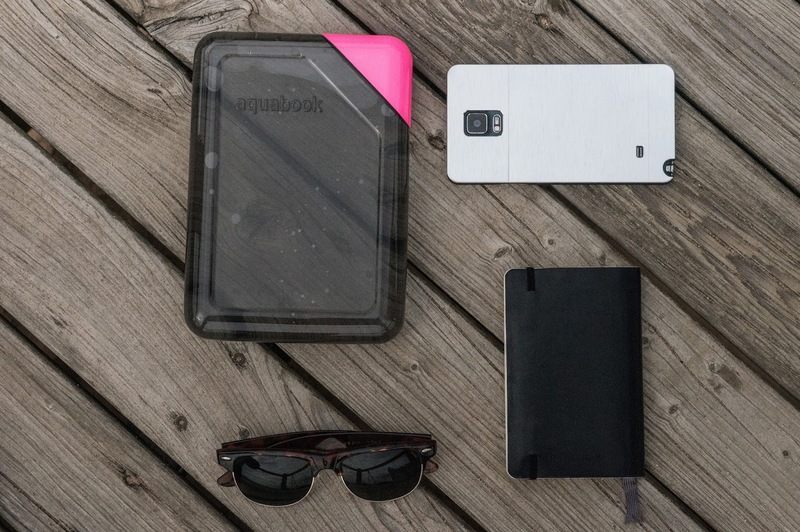 The aquabook is designed for smart people who care about their environment. 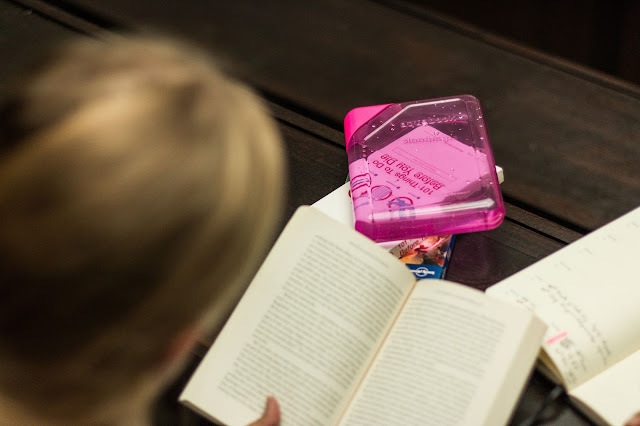 The book-shaped gadget suits perfectly a busy and studious lifestyle and helps you to stay hydrated on long working days or during endless hours in the library", to quote the founders. Bring it with you for work, study or play. Suitable for athletes who needs to stay hydrated constantly too. In short, Aquabook is a unique water bottle that combines comfort, design & sustainability to ensure each brilliant mind stays hydrated. 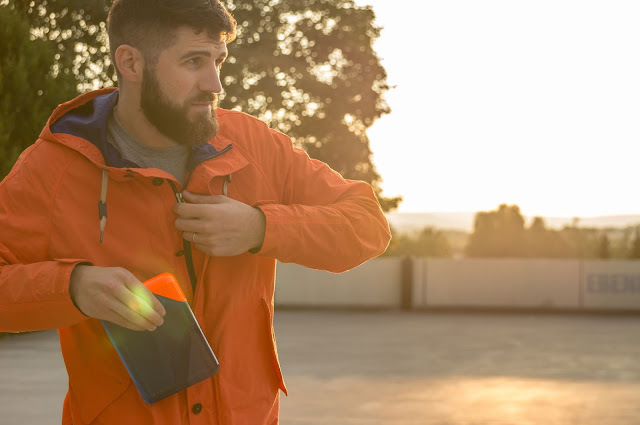 Ending off with this video to inspire you and hopefully, get you to fund the Aquabook for the future of drinking! You can fund the project on Kickstarter HERE. The campaign was started on October 12th and will end on November 11th 2015, just a few more days. C'mon guys, just a bit more to go before this project takes off and aquabook comes to life! Disclaimer: I was invited to write about Aquabook and all photos posted are credited to Aquabook. Yea, me too! Especially the gold one!